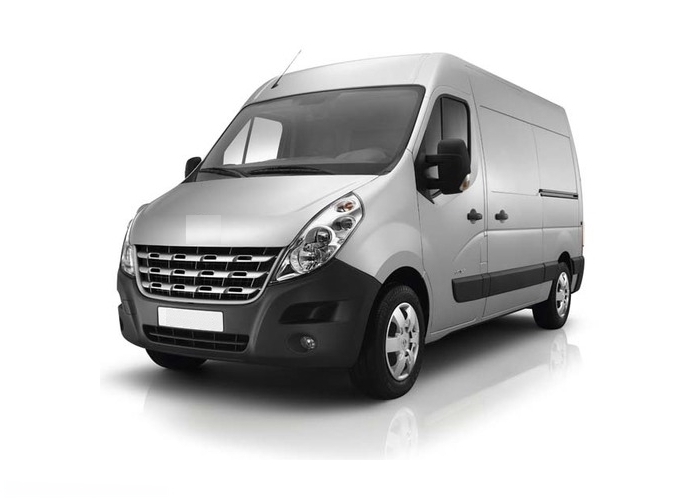 Here is some easy-to-follow and efficient advice to help you manage your search : click onto your vehicle type in order to make any price enquiries or demands. 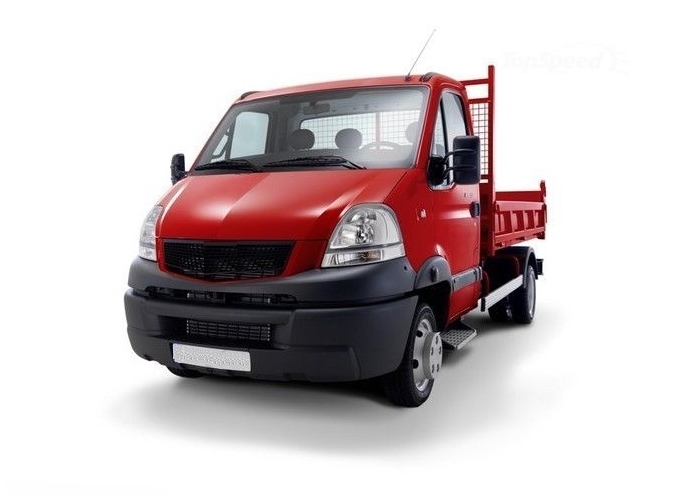 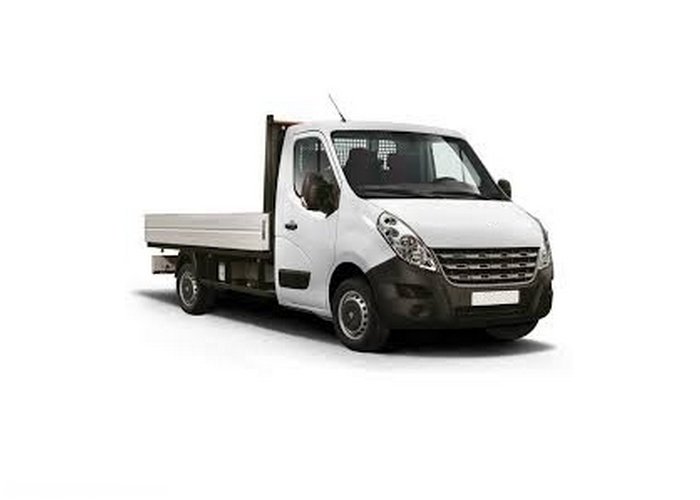 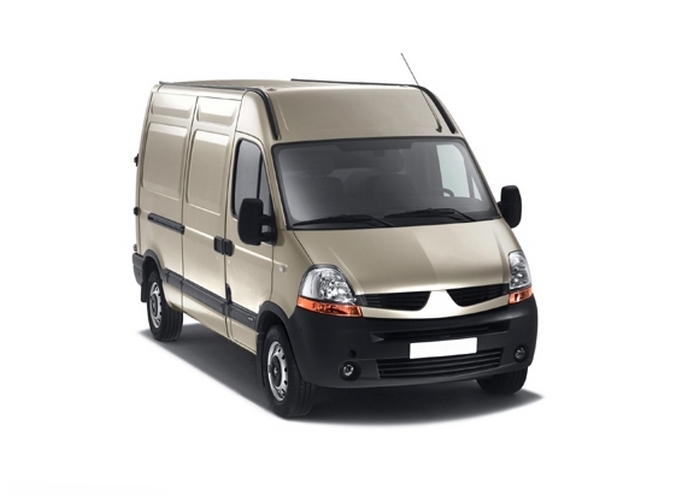 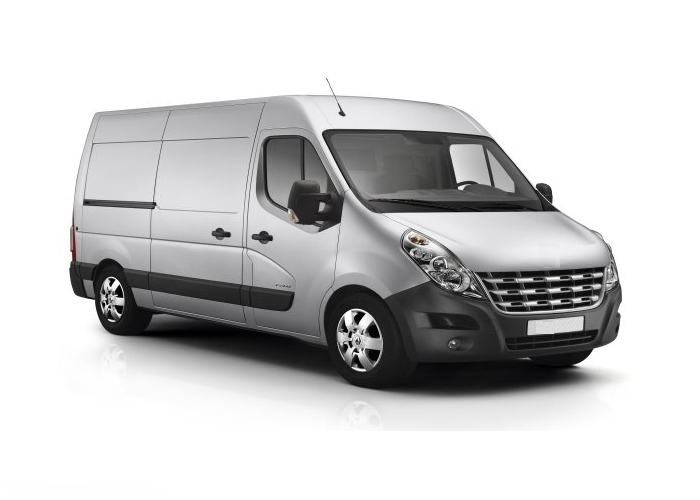 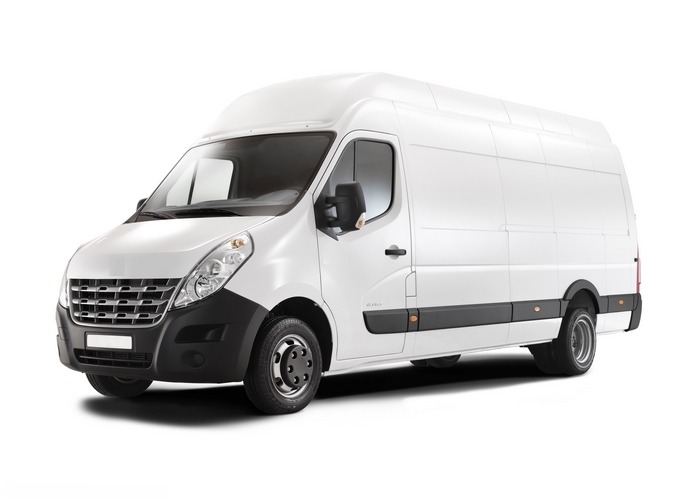 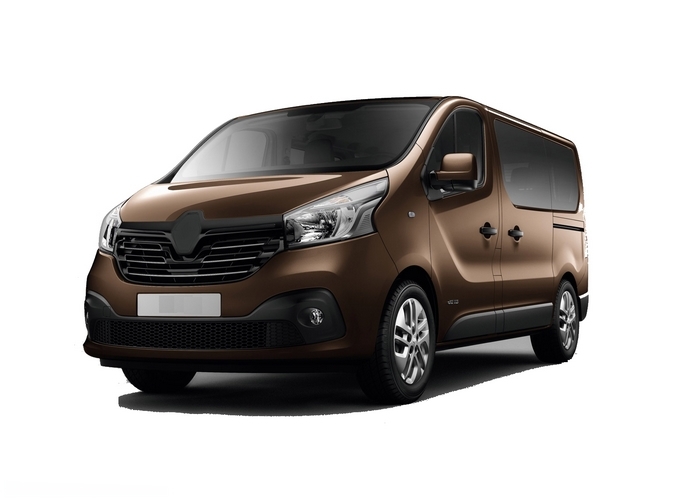 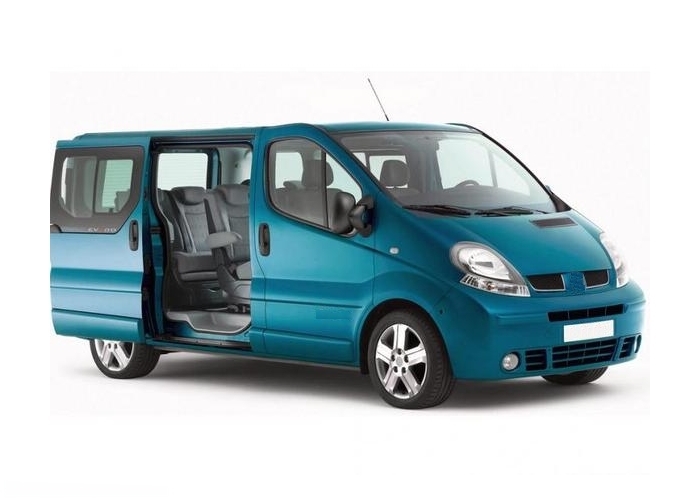 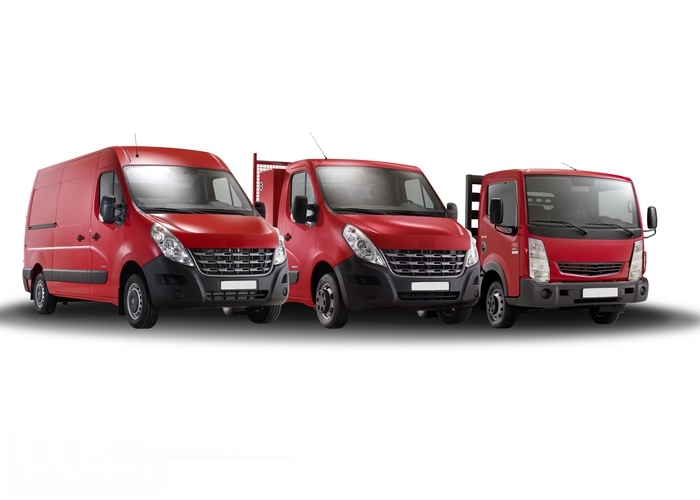 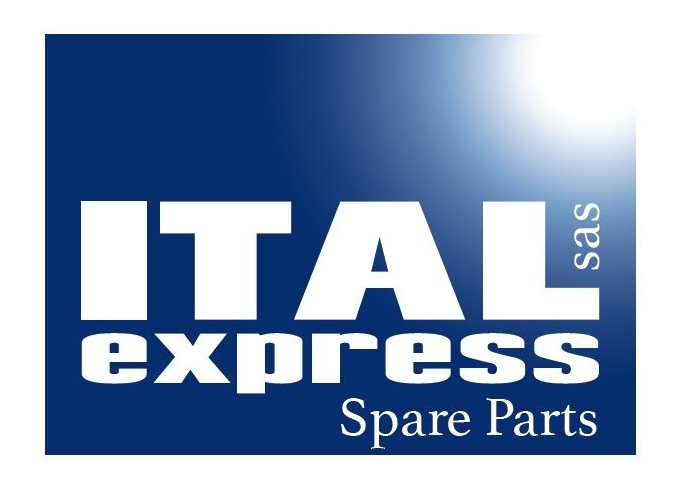 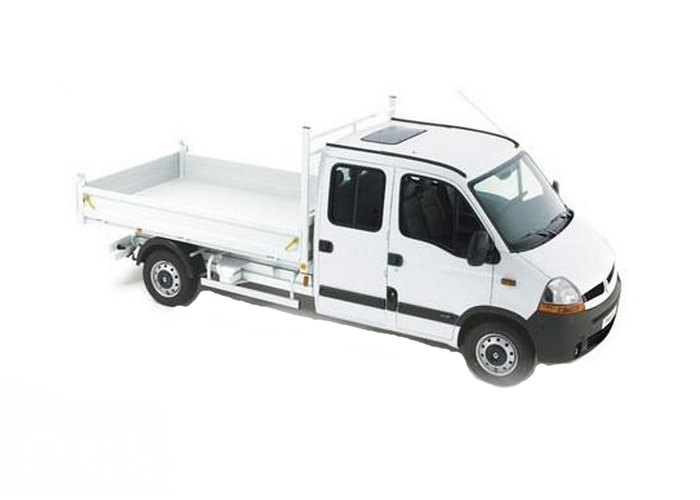 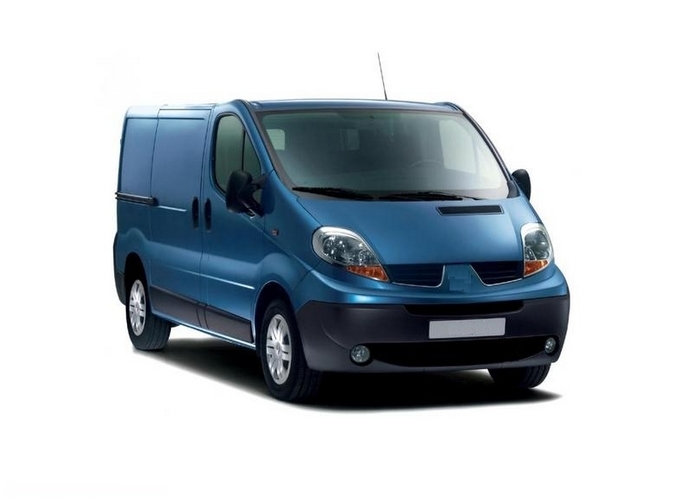 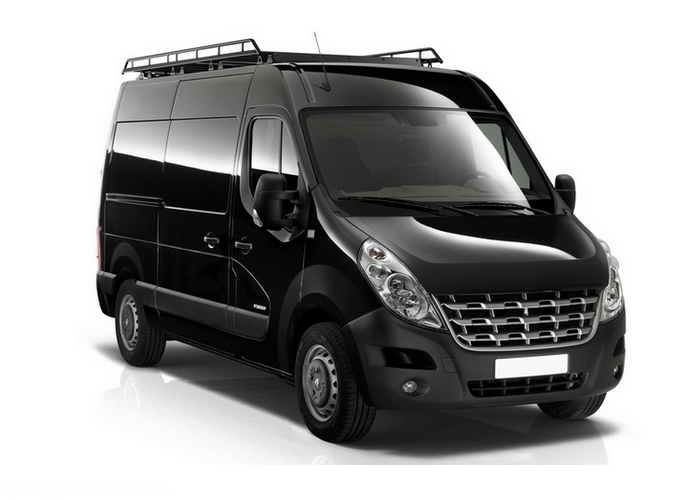 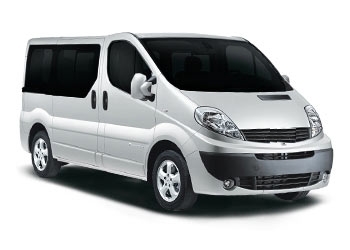 The following links presented by SparePartsForRenaultTrucks.com provides a non-exhaustive list of Iveco Commercial vehicles. 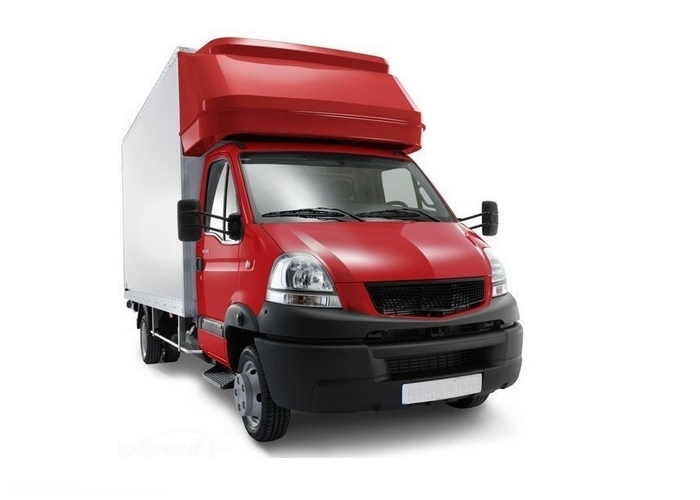 In case, you cannot trace your vehicle, just tick on Contact or Quote section in order to send your enquiries.